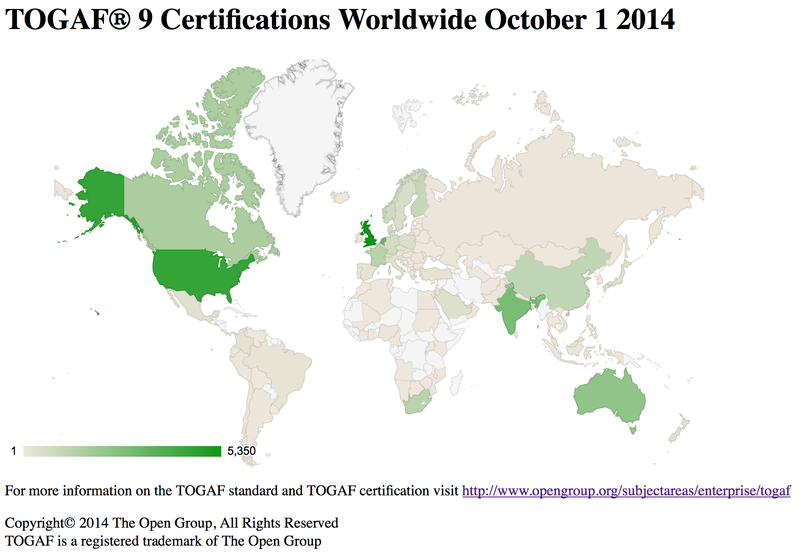 The number of individuals certified in the TOGAF® 9 certification program as of November 21, 2014 is 37,800. This represents over 10,000 new certifications in the past twelve-month period. 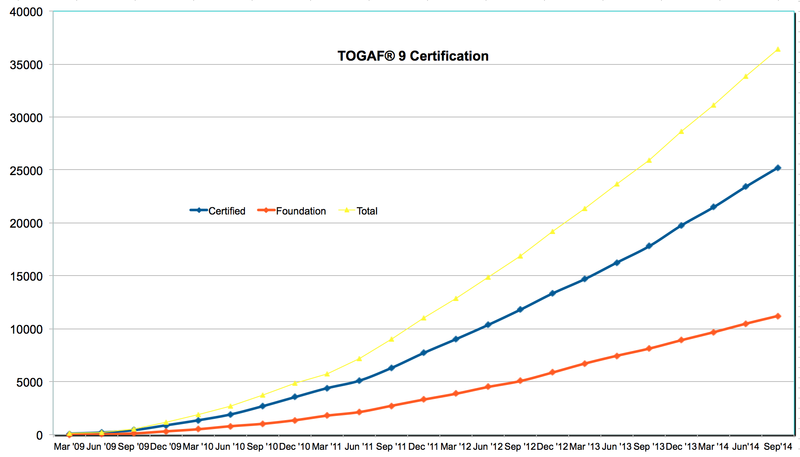 TOGAF continues to be adopted globally with certified individuals from over 100 different countries. The top five countries are UK, USA, Netherlands, India and Australia. There are over 50 accredited TOGAF 9 training course providers worldwide. 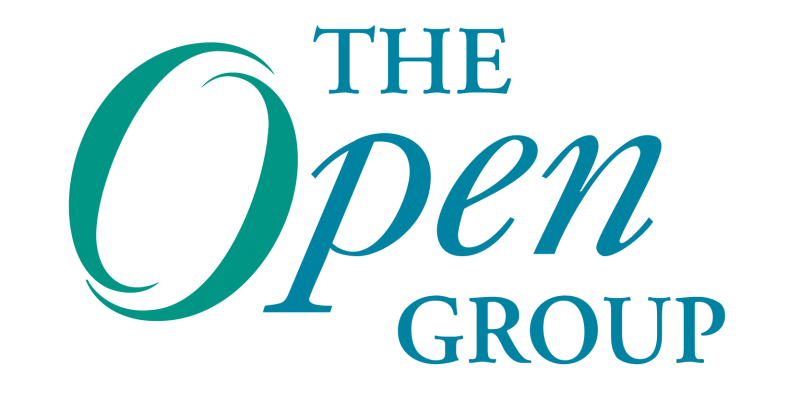 More information on TOGAF 9 Certification, including the directory of Certified People and official accredited training course calendar, can be obtained from The Open Group website at: http://www.opengroup.org/togaf9/cert.